Liquid carryover in T-junction due to splitting nature of two-phase flow causes serious issues for downstream equipment which is not designed to handle excessive liquid. In this paper, the phenomena of liquid carryover in T-junctions were analyzed using the Volume of Fraction (VOF) together with the k-ε turbulence model. 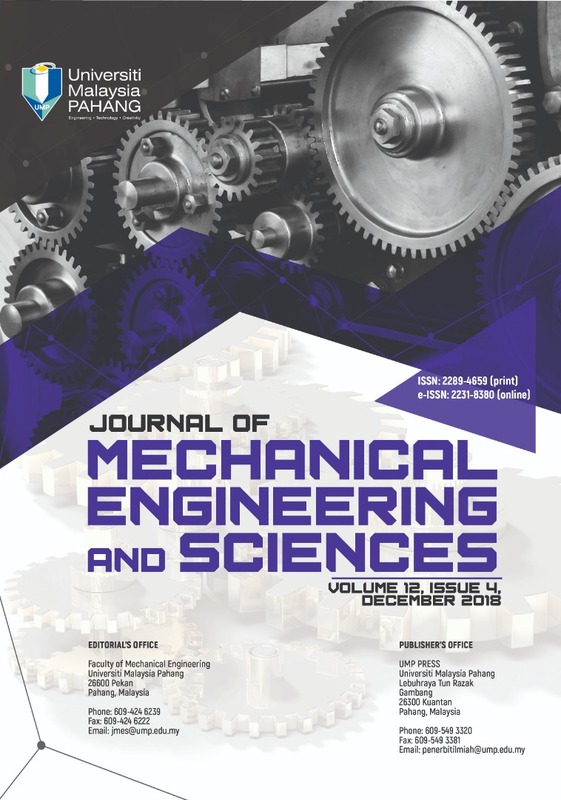 T-junction separation efficiency was measured through mass flow rate fraction of air and water between the branch and main arm over a range of diameter ratios 0.6 to 1.0, water superficial velocity 0.186 to 0.558 m/s and air superficial velocity 4 to 8 m/s. The results showed simulation model was successfully validated with average deviation of less than 5% and can be used to predict phase split of slug flow in T-junction. The numerical model confirmed the significant influence of diameter ratio and superficial velocities of air and water on phase split. Reduced T-junction delivers better separation performance compared to regular T-junction. In slug flow regime, T-junction’s performance can be improved by either decreasing air velocity or increasing water velocity. A new dimensionless parameter, namely the area under the curve of separation efficiency (S), was proposed and proved as a qualified judging criteria for evaluating phase separation efficiency of T-junctions.